The normal Apple warranty is just one year and Apple offer ‘AppleCare’ as an extra option. 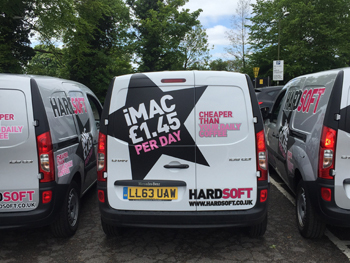 At HardSoft we offer more and every Apple Mac comes with 3 years support warranty and all Macs come with a Loan Mac should we need to collect yours for repair. This warranty is inclusive of all parts and labour. If your Mac is faulty we offer, at no cost, a ‘Collect and Return’ service; whereby our courier will be sent in the next day after a fault has been reported and will return this to us for repair. This has an average turnaround back to you of 4-5 days. 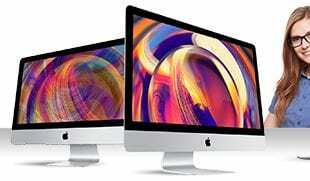 You can opt for a loan Mac to be shipped to you or you can collect one. We can’t promise the same spec loan unit but will it be an equivalent. Also included is telephone support and we offer a remote diagnosis and fault repair service. 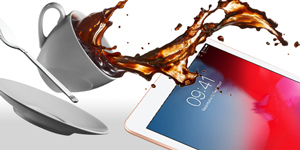 Additionally, we’ve got your Mac & iPad covered for Accidental Damage cover. Whether a spill or a drop, we’ll take care of it! One claim per device per year. This does not cover loss or theft you must have the device covered under your insurance against this. 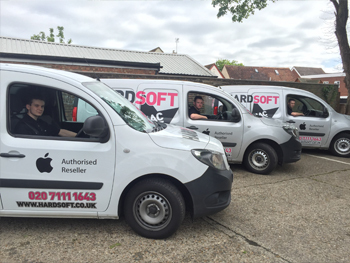 HardSoft has been established for over 25 years and have a team of both internal and field engineers and offer enhanced warranty options. All engineers are trained and regularly attend Apple certification courses. HardSoft engineers are available for ad-hoc visits for training and support services should you need help. 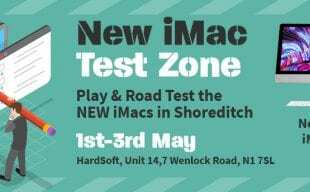 During your first year with us, you are free to contact Apple for support as well as ourselves and return Apple Macs to the Apple Store for repair. These options are over and above the normal Apple warranty. You should note that these Support options cannot be added after your lease has started. 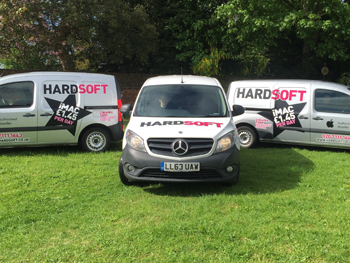 If you have any queries on either the standard ‘Collect & Return’ warranty, the On-Site option or the Business Critical option then contact us or email info@hardsoft.co.uk. 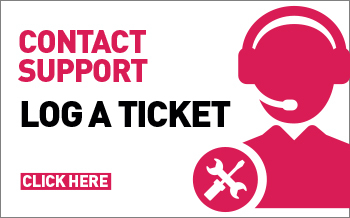 If you have a technical issue NOW then email techdesk@hardsoft.co.uk or call us or start a web-chat in the window to your right. HardSoft partner with Amsys Training who is an Apple Authorised Service Provider. All off-the-shelf and bespoke training courses are timely, relevant and pitched to individual requirements. A certified Apple Training centre; Amsys has offices in South London, Central London and Manchester lending a national reach to all clients. HardSoft is happy to work with you & include Training packages into your lease. Have a look at www.amsys.co.uk or call us and let us know what you need and we are happy to help. We are also able to arrange Adobe and AVID training.